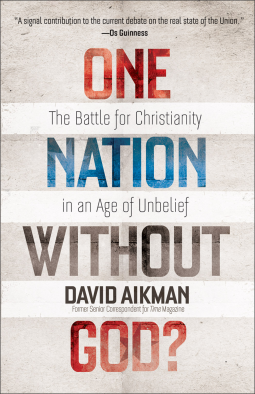 Supported by an astonishing parade of concrete examples and direct quotes from reporters, judges, bloggers, and influencers, David Aikman turns a journalist's eye on the rise of hostility toward Christian expression in America and the alarming decline of orthodox belief among those who call themselves Christians. He explores the inspiring history of Christianity in America, the powerful cultural influences that have weakened the church, and the bright spots of hope he sees across the country, suggesting possible ways Christian influence in America might be refined--and revived. If you are concerned about the state of the nation, this is a message you can't afford to miss.